International money transfer company Xpress Money will now allow customers to send money to their family, friends and business partners in Ghana directly to their mobile wallets as long as they are users of MTN’s mobile money platform. This new move is as a result of a new partnership by the two companies that will see Xpress Money customers from UAE, Saudi Arabia, Kuwait and Qatar to make use of the remittance service first and is planned to follow in Nigeria, UK, Australia, Jordan, USA, Canada, Belgium, Denmark, Germany and Italy. The offing is a first of its kind to come from the GCC region and customers wanting to use the new service will be required to visit an Xpress Money outlet and provide details of the person they intend to send money to, their registered MTN numbers as well as the amount they wish to send. An SMS is then sent to the MTN customer in Ghana as a confirmation that the money has been sent to their mobiles, after which the customer can visit the nearest MTN outlet or mobile money agent and using their national ID, receive their money. “We are very happy to join hands with MTN who have championed the Mobile Wallet segment, and believe that this service will take convenience to the next level for our customers receiving money in Ghana,” said Sudhes Giriyan, the COO at Xpress Money. There is, however, a limit for the amount of money that a customer can send in a month which has be set at $1500 and for a single transaction a customer can send up to $500. 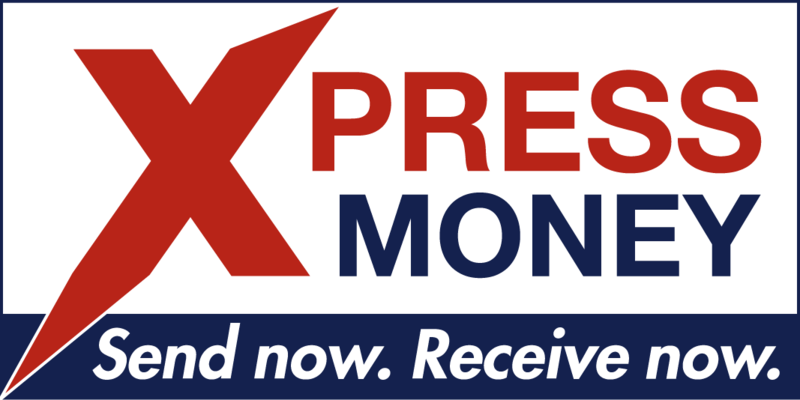 Xpress Money further plans to roll out the service in more countries across the region to facilitate transactions for a wider range of clients. The international money transfer company launched a previous service in Kenya last year, through a partnership with Safaricom’s MPesa.